Mommy's Best Games' Dev log: Shoot 1UP Nominated for Pocket Gamer Award! Shoot 1UP Nominated for Pocket Gamer Award! 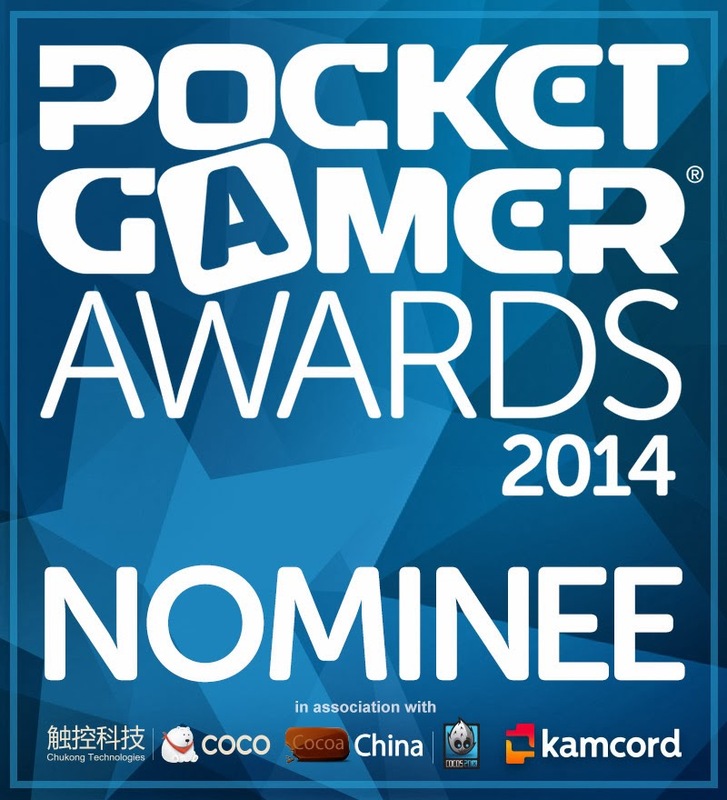 Our very own Shoot 1UP has been nominated for a Pocket Gamer award! That's pretty great, but it'd be even more amazing if it won and you can help with 3 simple clicks. Pocket Gamer is an influential site, and it would be a HUGE deal to win an award from that site. Shoot 1UP is in the "Windows Phone Game of the Year" category along with some really big games like Call of Duty and Halo, so every vote counts! Voting ends March 7th, thanks for helping and tell your friends!